Each shield clips easily and securely on to the rim for the frame and forms a smooth contour around the frame and orbit. The eye cups are manufactured from durable, safe and lightweight plastics with a flexible (frosted white) option available. 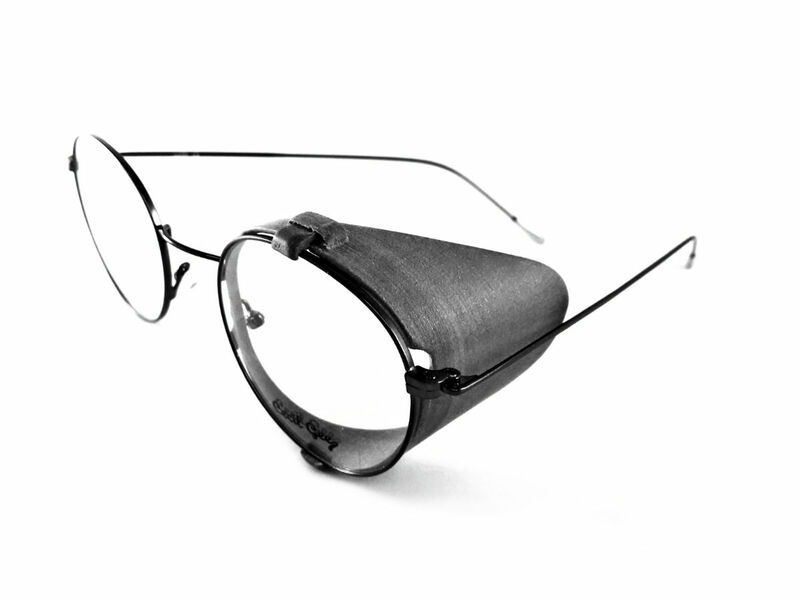 Order for a Norville Optical Group frame and we can supply the eye cups by remote design. For bespoke cups and dry eye cups, the frames will need to be sent to us with facial contouring information.